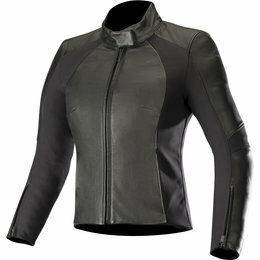 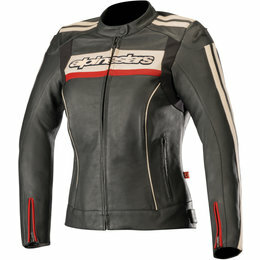 The Stella Dyno V2 Jacket is a CE certified road riding jacket is designed specifically for women and constructed from a supple full grain leather with strategic stretch panels for fit and movement. 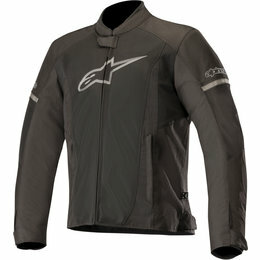 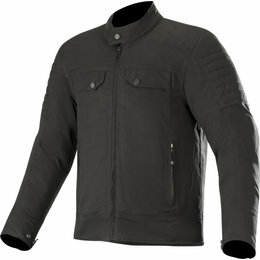 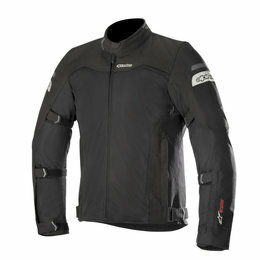 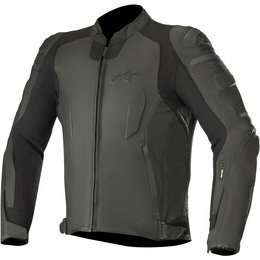 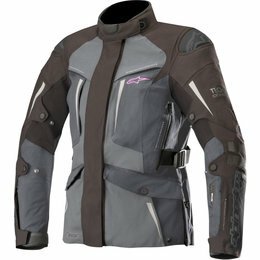 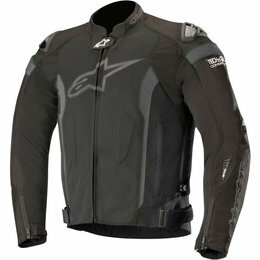 With class-leading protection, this jacket’s clean, simple styling offers comfort and performance for urban riding. 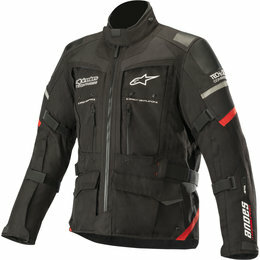 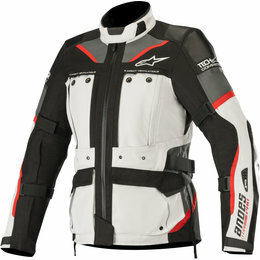 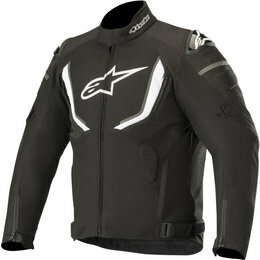 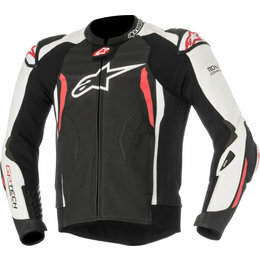 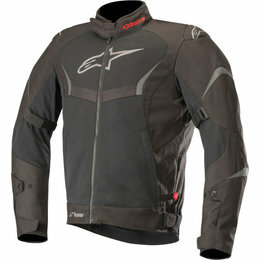 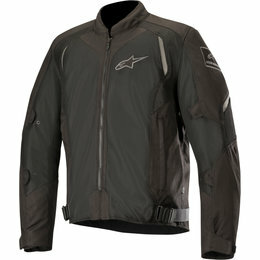 A premium performance riding leather jacket that is compatible with Alpinestars class-leading airbag technology, Tech-Air the GP Tech incorporates a range of new track developed and tested protection innovations. 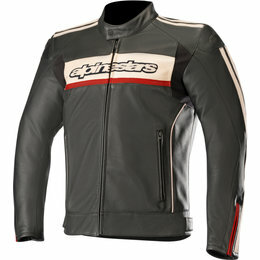 The GP Tech V2 is Alpinestars’ top racing-inspired leather jacket, with plenty of ventilation and highly developed fit and features you can feel comfortable and secure on the street.